Amy is an 11-year-old, Grade 5 student at Irwin Elementary School. Amy has Cerebral Palsy, a seizure disorder, developmental delay and visual difficulties. Amy uses a manual wheelchair and can walk a short distance with a crutch and caregiver assistance. Amy is supported by the BC Centre for Ability School Occupational Therapist and the West Vancouver School-Based Team. Amy continues to work on her self-care skills and fine motor skills. 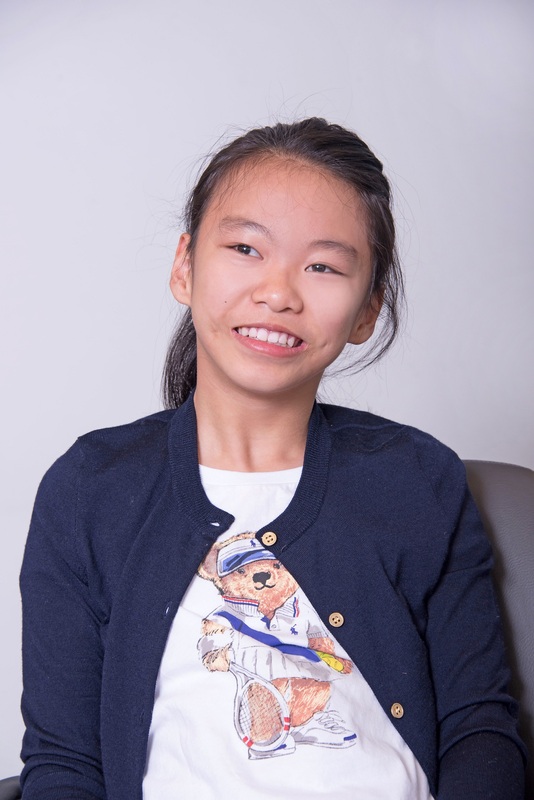 In spite of her challenges, Amy has demonstrated exceptional skills in making social connections; within months of moving from a school in Coquitlam to Irwin Elementary School, she has made a positive impression on everyone in the school. On her last birthday, her classmates made a video to tell Amy what she meant to all of them. They described her smile, her laugh, her warmth and their closeness to Amy. 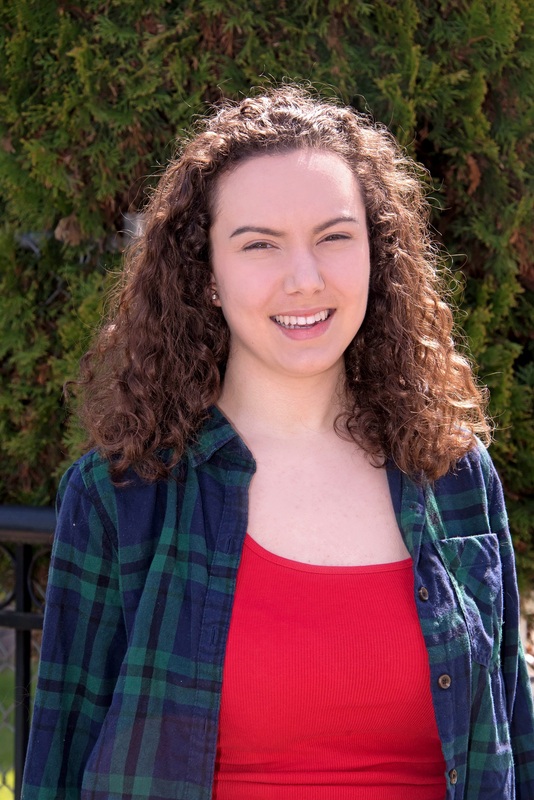 Amy was chosen as a Hero because of her positive approach to life and incredible ability to make connections with everyone who come into her life.